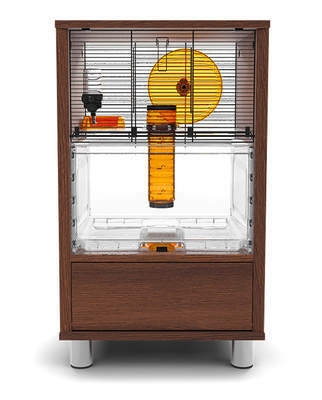 Where Should The Cage Go? 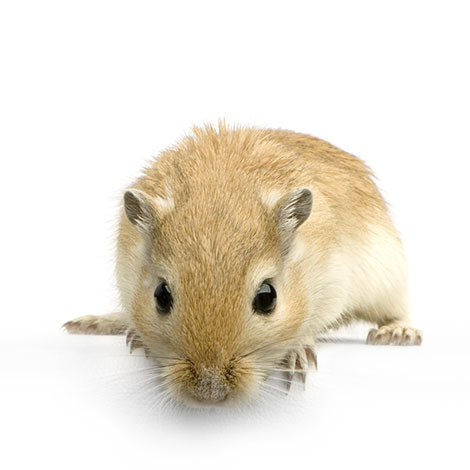 Should Gerbils Have A Wheel? 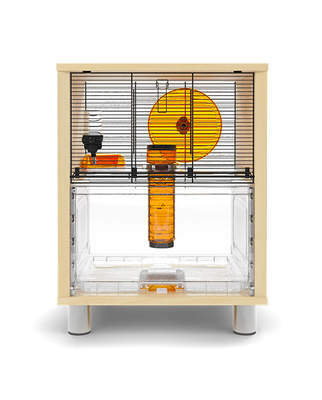 Your gerbils will need their own place to live within your home - a gerbil cage. 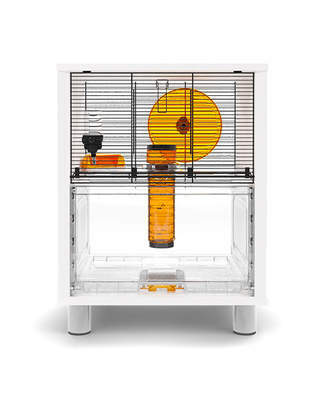 This needs to be of an adequate size and depth, and made of a material that your gerbils cannot nibble their way out of. You’d be surprised at their ability to gnaw their way out of thin plastics and woods! 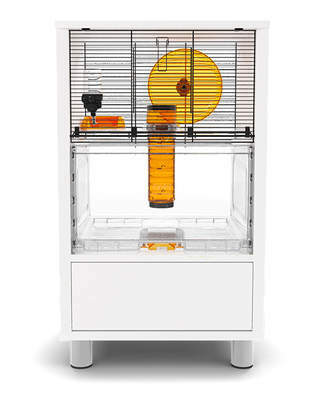 There are a wide range of gerbil cages out there, from traditional to more modern options such as our Qute Gerbil Cage. We’ve information on a lot of different models, and we’ve made lists of some basic requirements for dimensions and features.